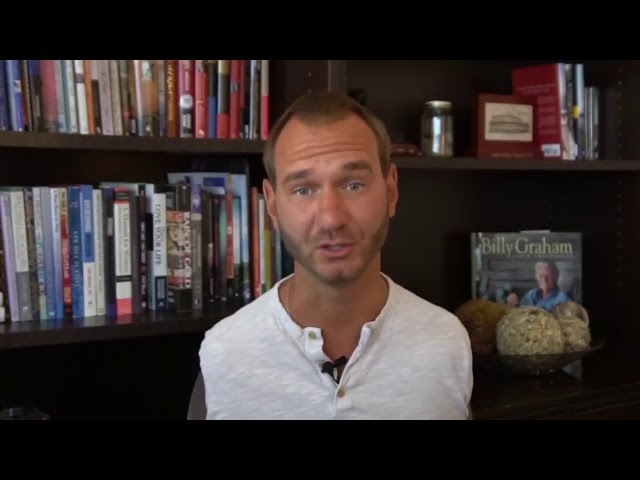 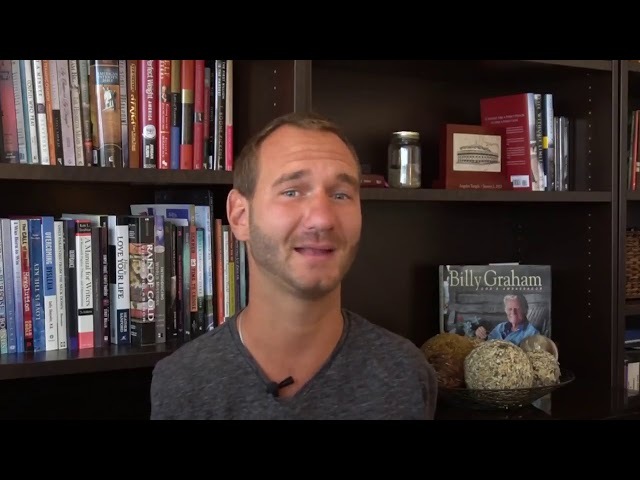 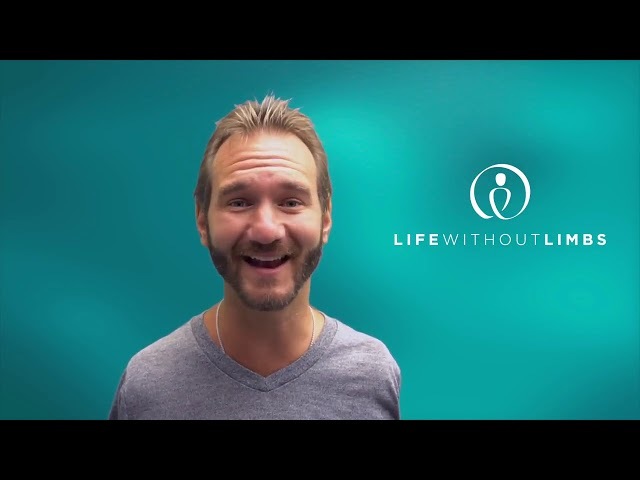 Jealousy is one unavoidable issue we face at some point in our lives. 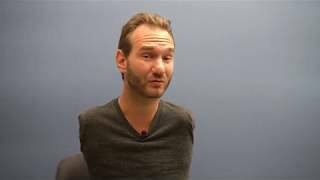 How do we deal with it? 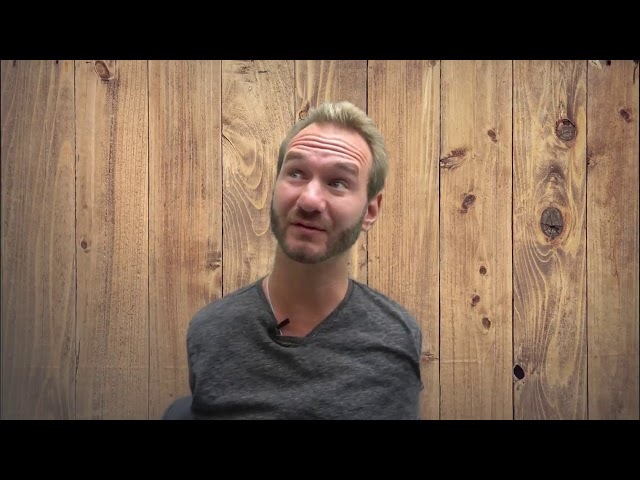 Here’s Nick’s answer to this question by Melissa. 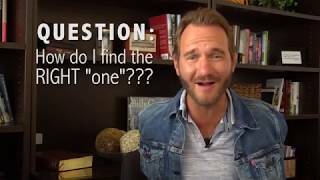 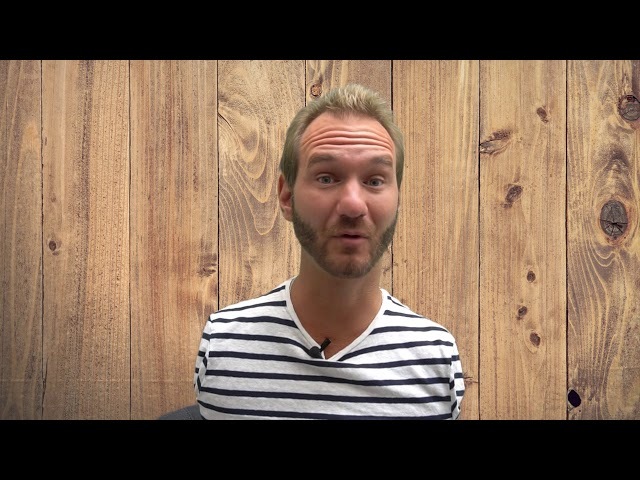 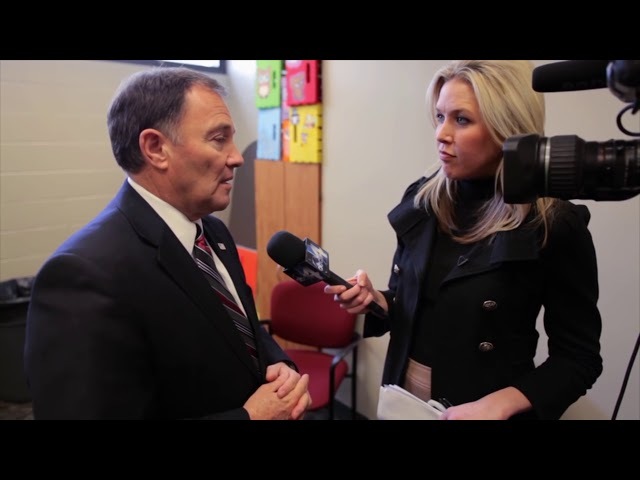 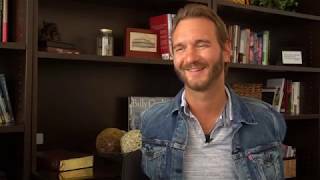 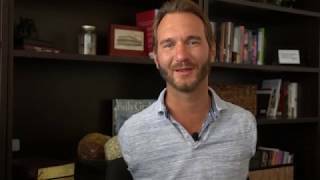 Got a question for Nick? 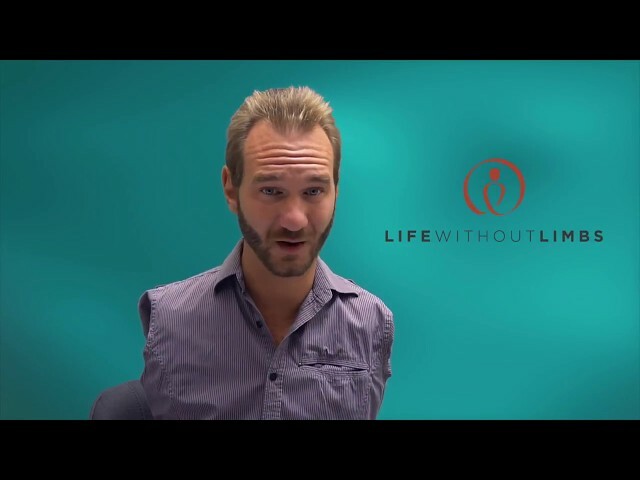 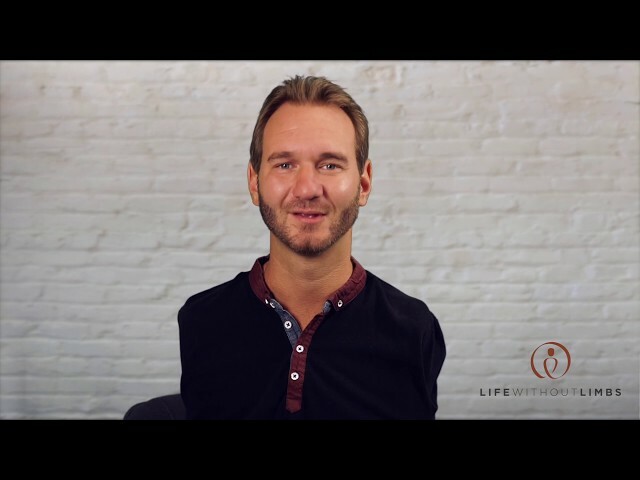 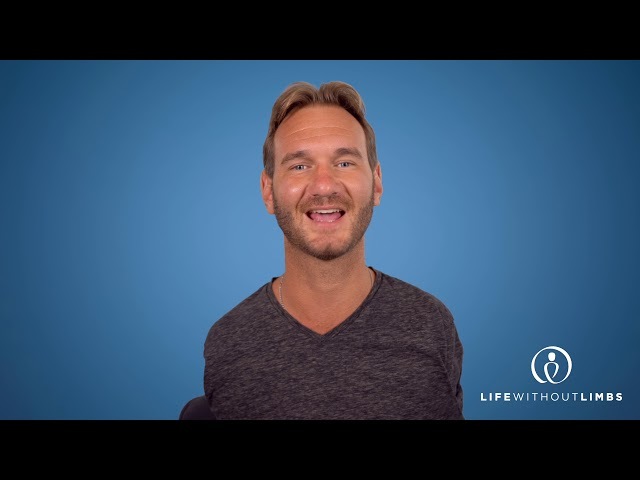 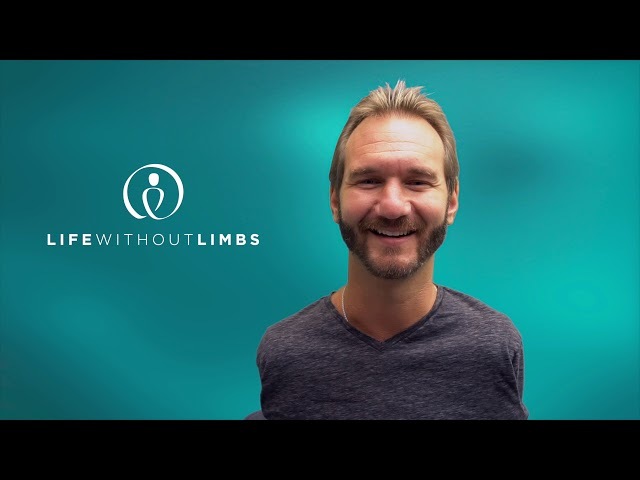 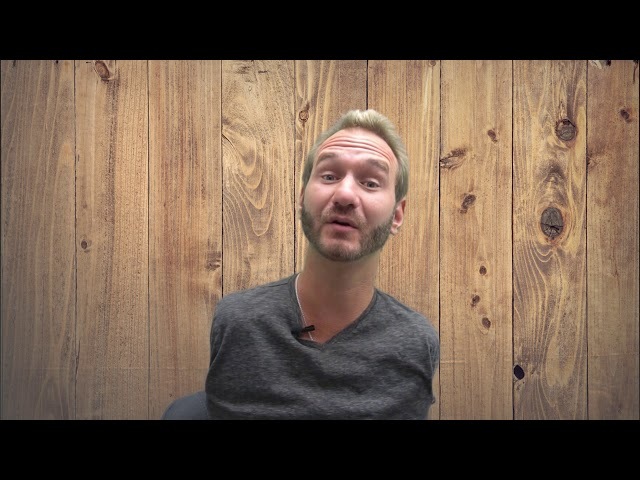 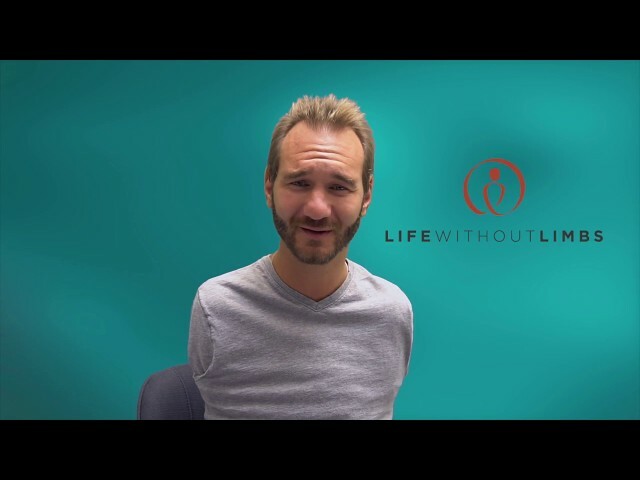 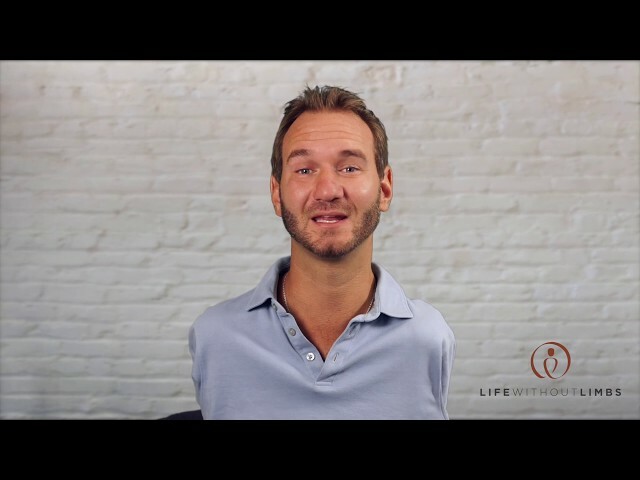 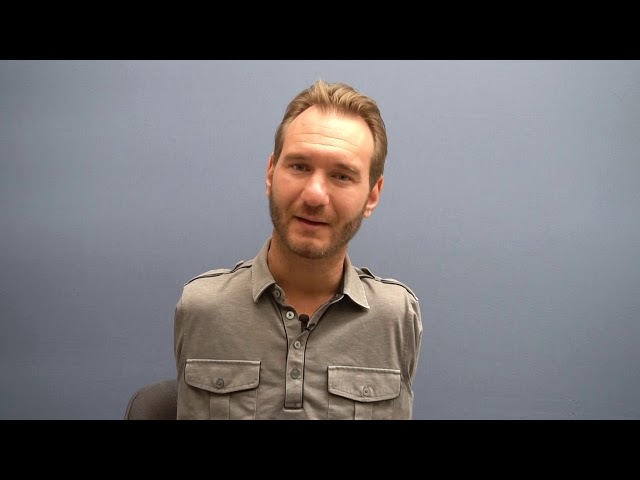 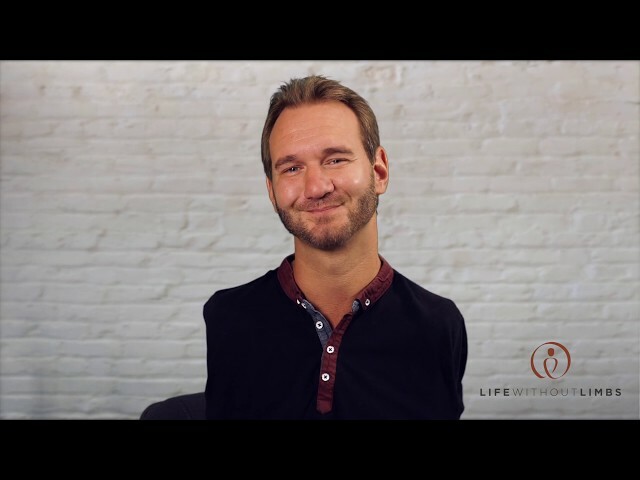 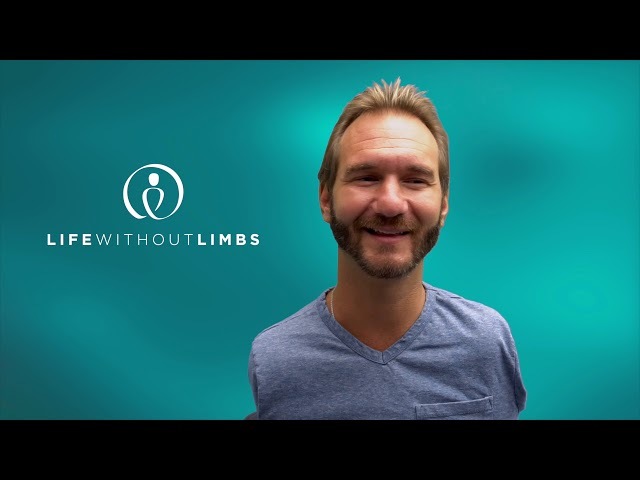 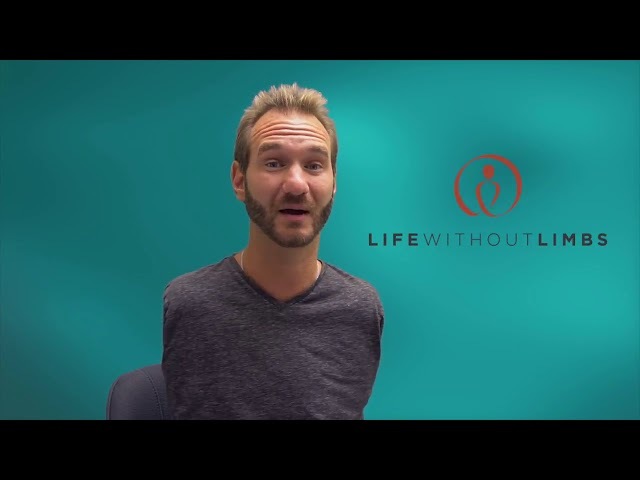 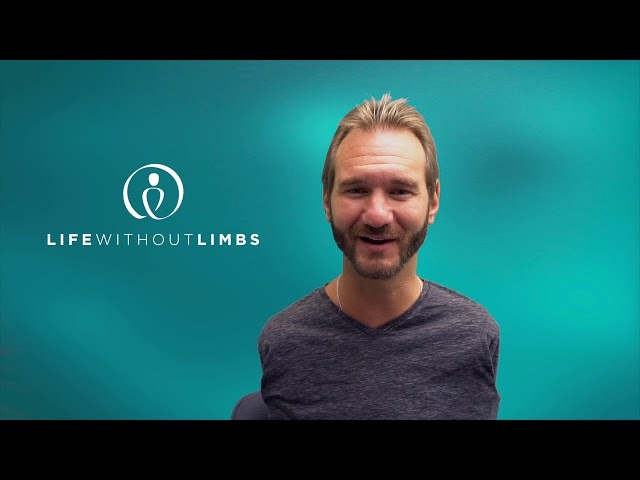 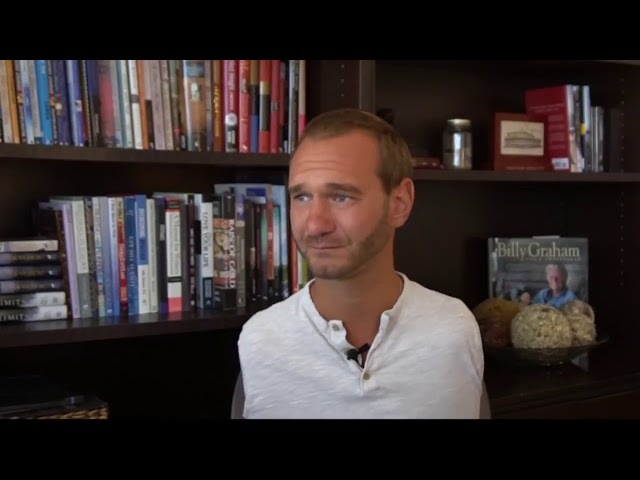 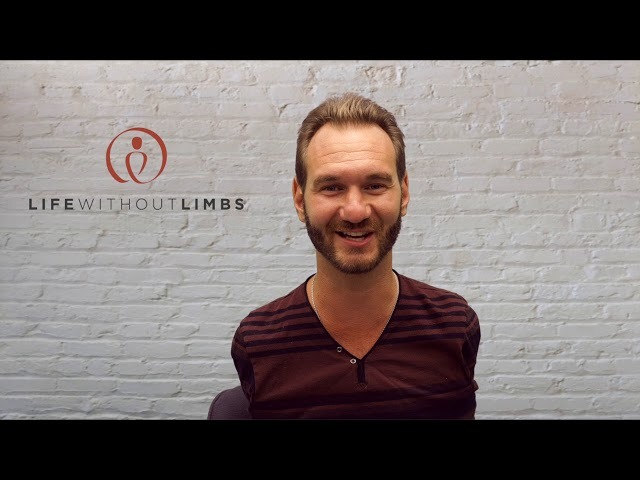 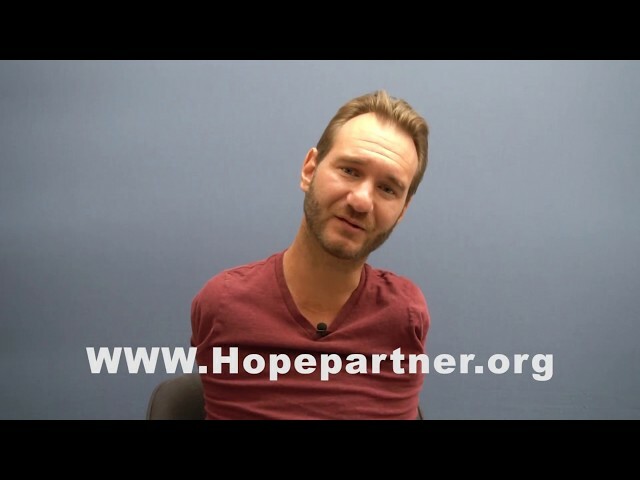 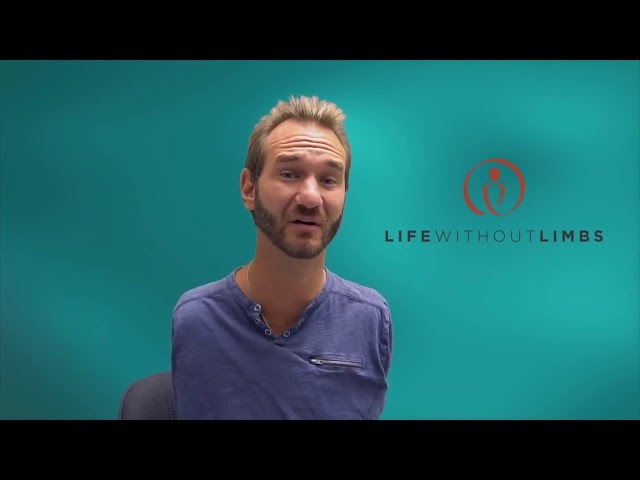 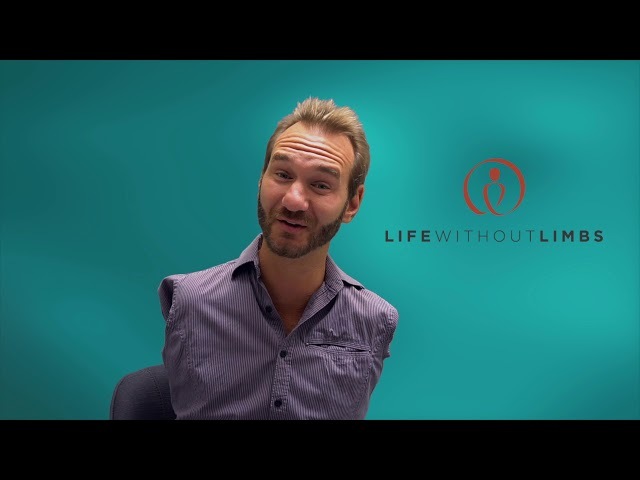 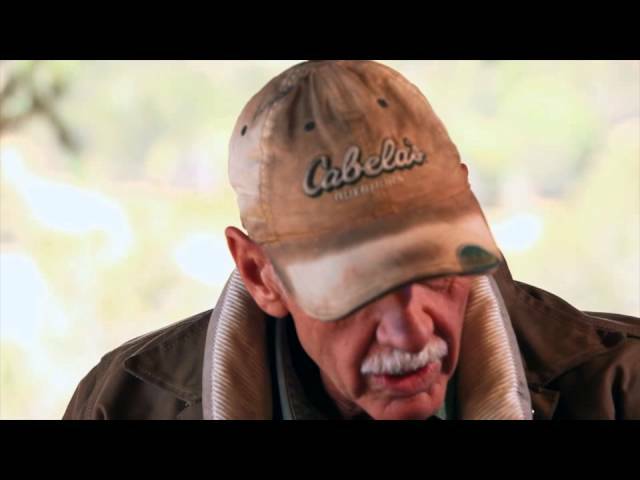 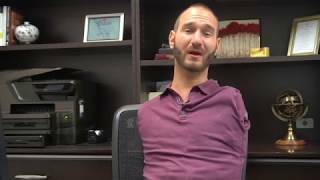 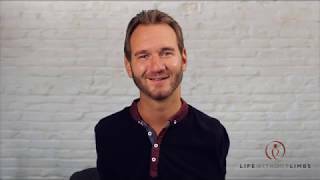 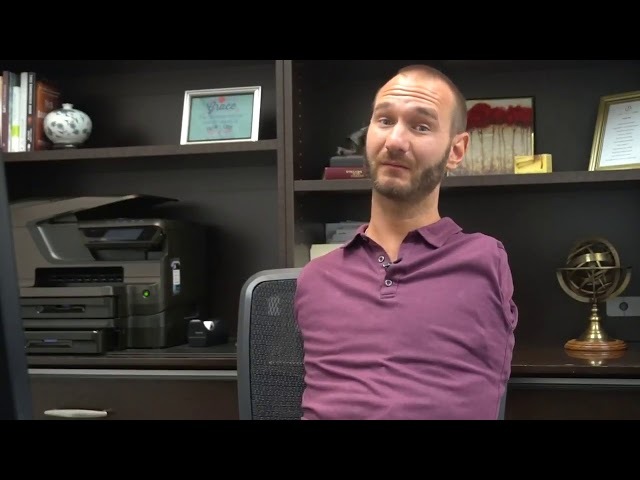 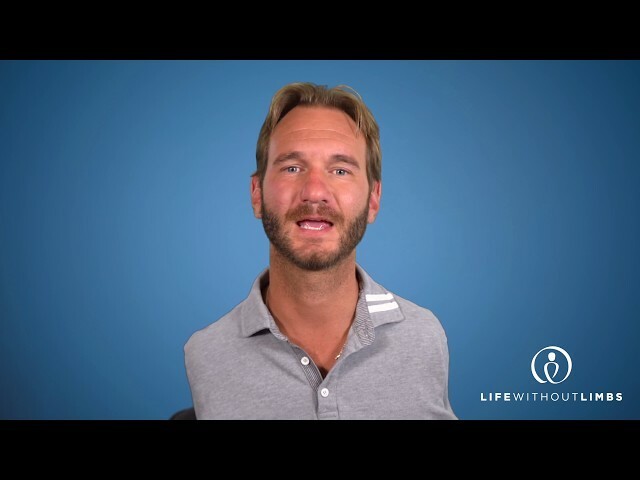 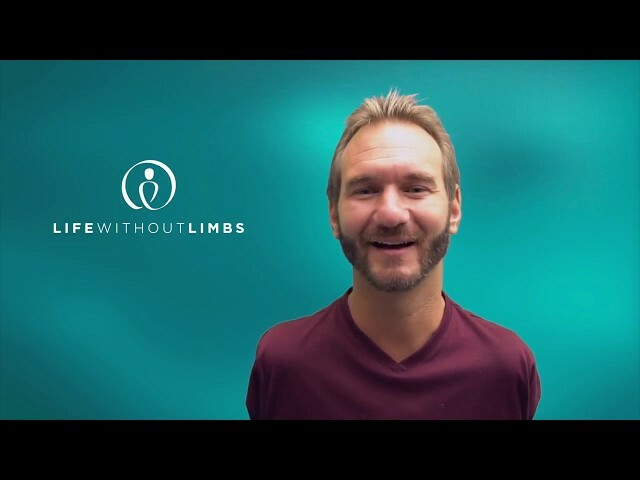 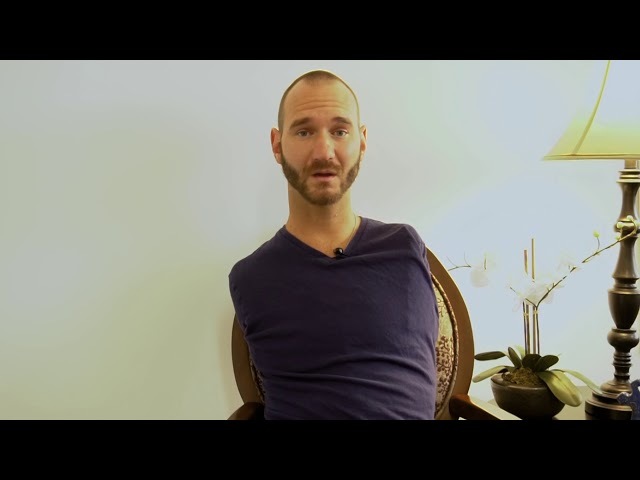 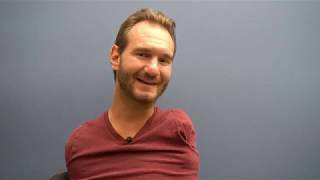 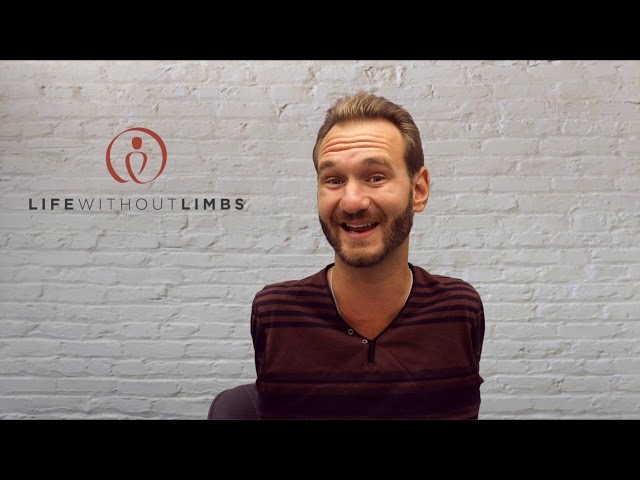 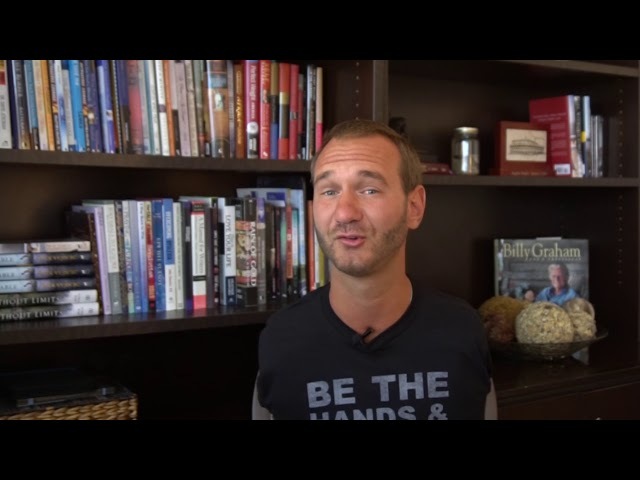 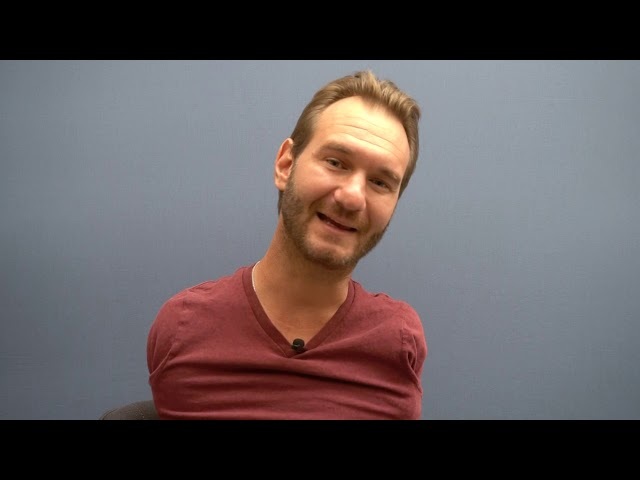 Drop it here: questions@lifewithoutlimbs.org.